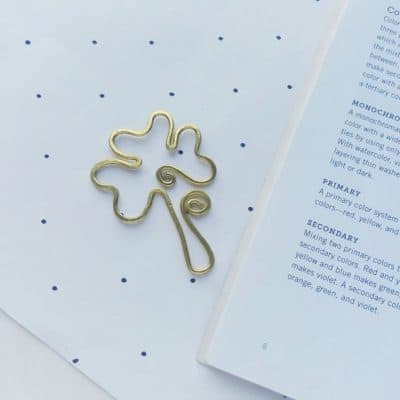 St. Patrick’s Day is right around the corner! 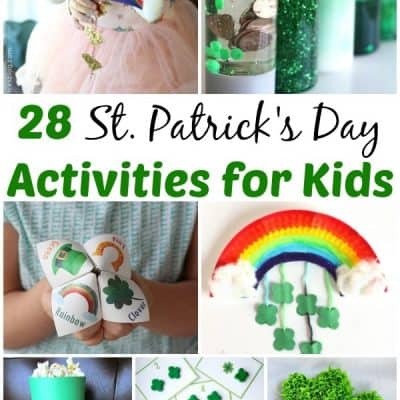 Celebrate with these 28 fun St. Patrick’s Day activities and crafts for kids. 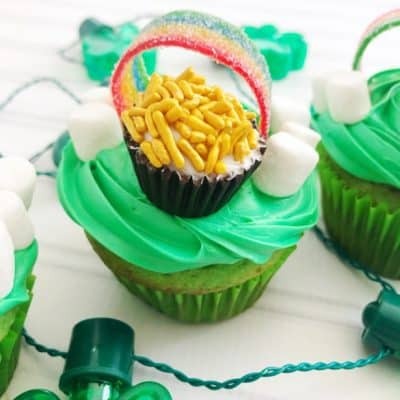 You are sure to have all the luck of the Irish on St. Patrick’s Day with these festive Pot O’ Gold Cupcakes! 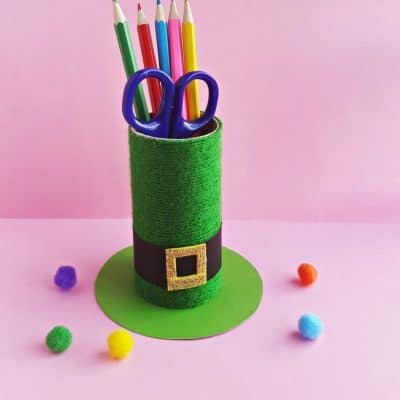 This quick and easy leprechaun craft is perfect for making a desk festive this St. Patrick’s Day.